Bala Junior Triathlon is one of three open water triathlons within this years Welsh Tristar Calendar, and one which is part of the selection process for the IRC championships. As an open water triathlon, there are 1200points on offer at this event during the Tristar Series. 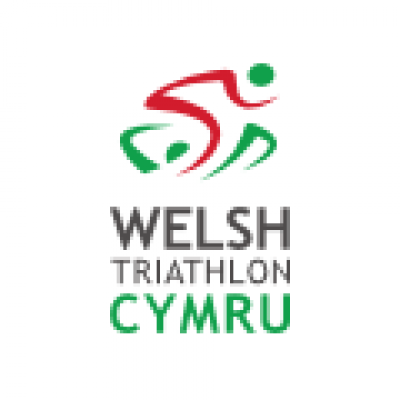 The event also doubles up as the Urdd's Gemau Cymru Triathlon event, and along with Llanelli Junior Triathlon and Parc Bryn Bach Junior Triathlon, is part of the selection process for the Welsh Team at the IRC Championships. An open water swim in Llyn Tegid is followed by a fast bike route along closed roads and a run leg along he lake foreshore. This race is for TriStars 1, 2 and 3 and is open to those who are competing across the TriStar Series, Urdd's Gemau Cymru, or those who simply want a taste of what triathlon has to offer. The weekend has something for everyone.